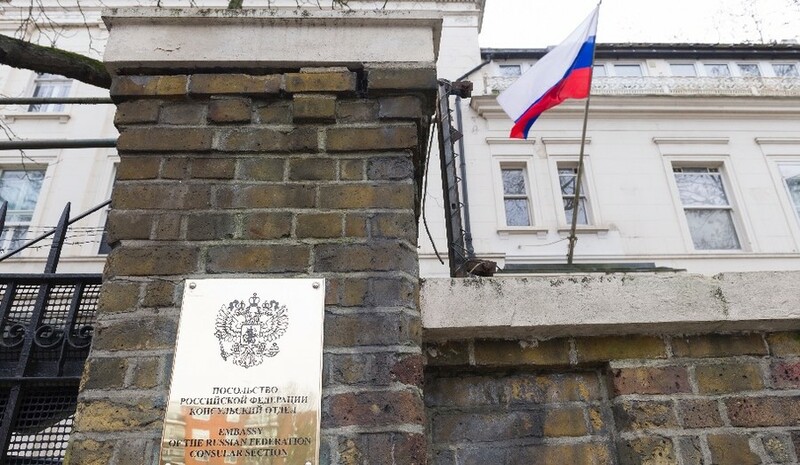 The warning reflects “the anti-Russian policy, the growing threatening rhetoric of the British side [and] selective actions of the UK government against Russian individuals and legal entities,” the embassy said in a statement on Saturday. 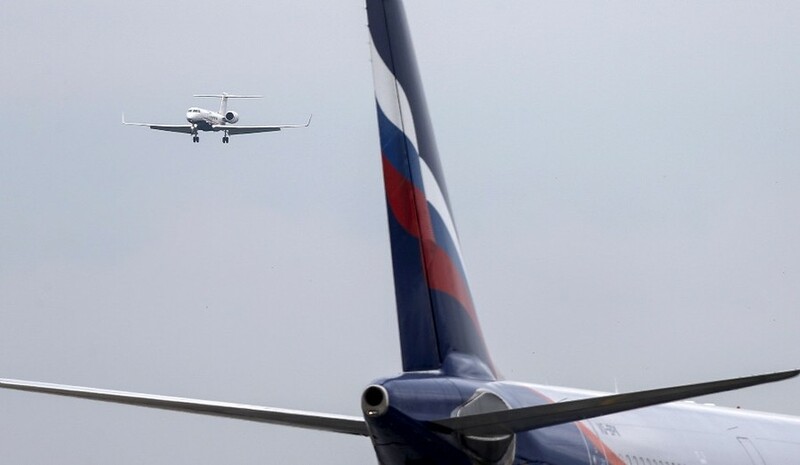 Russian citizens must keep an eye on their bags to avoid intrusion, such as the “insertion of foreign objects” into their luggage, the embassy warned in the statement. 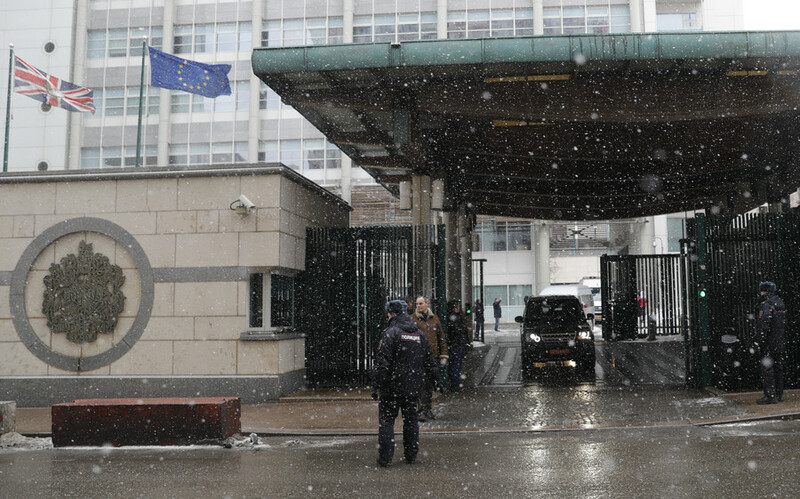 British authorities may detain Russian nationals under “far-fetched pretexts,” seize their passports, or conduct interrogations and searches, the embassy added, advising citizens to record any dispute with UK officials, if possible. The embassy also warned that UK law enforcers may seize and search personal electronic devices, including computers, mobile phones and tablets. Russian citizens should also avoid any conflict that may be prompted by “Russophobic sentiments stirred by the British authorities,” the statement read. Earlier in March, the embassy released a statement saying that Russian attitudes towards British people "remains positive and hospitable, despite political tensions caused by the hostile policies of the UK government." 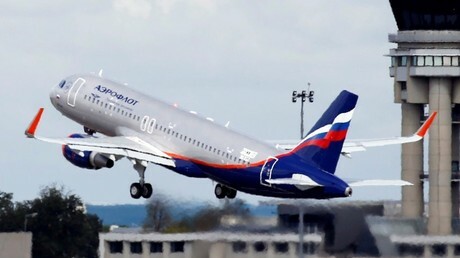 The statement was issued after diplomatic staff learned that some British students planning trips to Russia had been warned about possible "anti-British sentiment or harassment caused by their nationality." "Britons are welcome in Russia... Come and discover the difference between how Russia is portrayed by the UK and how it is in reality," the statement read. Ties between Russia and the UK soured following the poisoning of former Russian double agent Sergei Skripal and his daughter in Salisbury in early March. 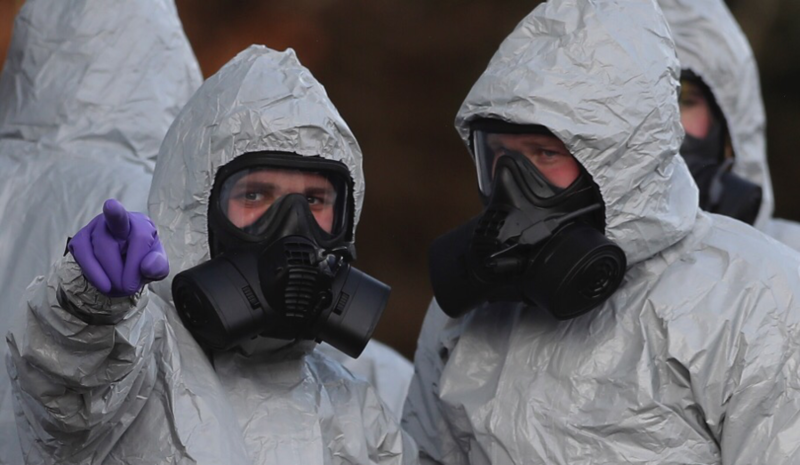 Top UK officials swiftly pointed the finger at Russia, claiming that the chemical weapon used to poison the Skripals was a military-grade nerve agent called A-234 (also known as ‘Novichok’) of Russian origin. UK police, however, insist that the investigation will take “several weeks and months” to conclude. On Saturday, the Russian embassy in the UK sent a list of 14 questions to London demanding information on the Skripal case. The correspondence referred to a “fabricated case against Russia” in relation to the incident. 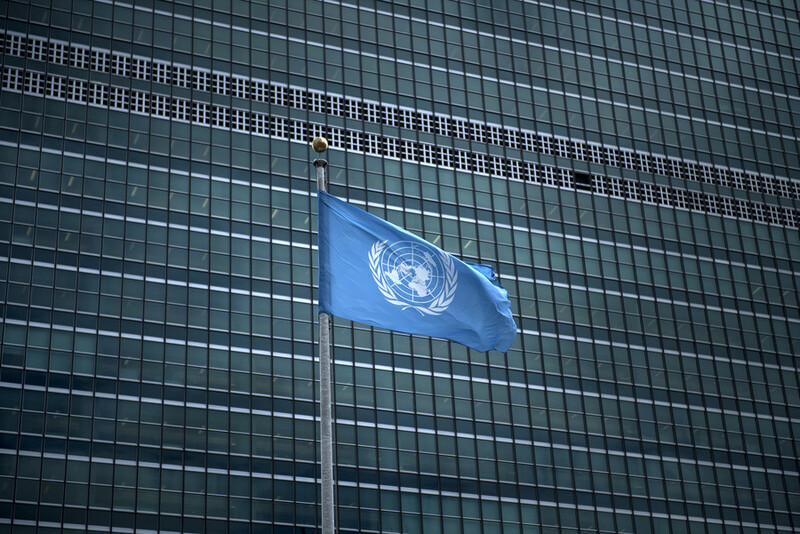 Moscow has repeatedly urged London to provide evidence in support of its accusations, including samples of the nerve agent. However, no evidence has been provided to date.